I enjoy hearing from you, and hope you will continue to contact me with your helpful thoughts and insight. The problem is that SPAM has taken over my comment section and I just can’t keep up with it. So for the time being, I’m turning comments off on all new posts and will be turning comments off completely in the future. However, you can still email me with your feedback. Please feel free to drop me a line at Savvy (at) Savvyhousekeeping (dot) com. 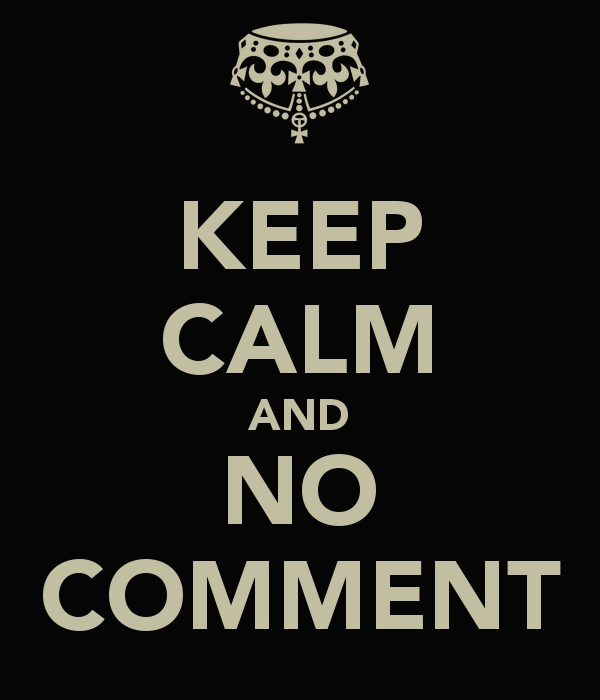 Life is too short for comment spam!